CCGS icebreaker Martha L. Black in front of KYC at 0715,March 30. 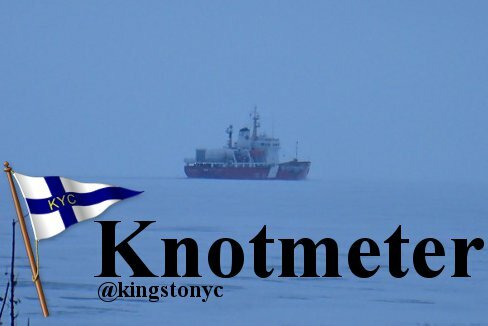 While we continue to monitor the ice in the Kingston Harbour and KYC's Harbour, Launch is still scheduled for the weekend of April 25th-26th. Membership will be informed of any changes. A detailed report can be found here. It was Chef Neil's first week at the helm at KYC. He and the F&B staff are working hard to come up with a delicious summer menu. Look for the new items at Launch Weekend. Make sure to stop in and introduce yourself! Think you're smarter than the average sailor? Assemble a crew of 5 or less and prove it! Trivia Night hosted by Past Commodore, Ted Ison. with Team name and participants. This week marks KYC's new Head Chef, Neil Seguin's first week at the helm of the kitchen. Please introduce yourself to him when you stop by the club. Our new menu will be starting Thrusday, April 23, right before launch. Did you miss KYC's second annual Scotch Night? Want to sample some of the expertly selected whiskeys? We have a limited amount of the whiskeys available at the bar, come down to your club for a wee dram! Opti Learn to Race and our Single and Double Handed teams. High Performance teams will be opening soon. Please join us for an informative evening on Wed, Apr 15 at 7 pm. We will be unveiling the new 2015 Sailors eHandbook (web version), including important revisions to the SIs, as well as having a presentation on race management from the racer's perspective and holding a lottery for Race Committee duty perferred time slots. Did you know that over 2400 sailors from 60 countries will be competing out of Portsmouth Olympic Harbour this summer? CORK is hosting three separate Laser World Championships (Standard Men’s June 29-July 8, Masters July 10-18 and Radial Youth August 14-20) and the annual CORK August Regatta. 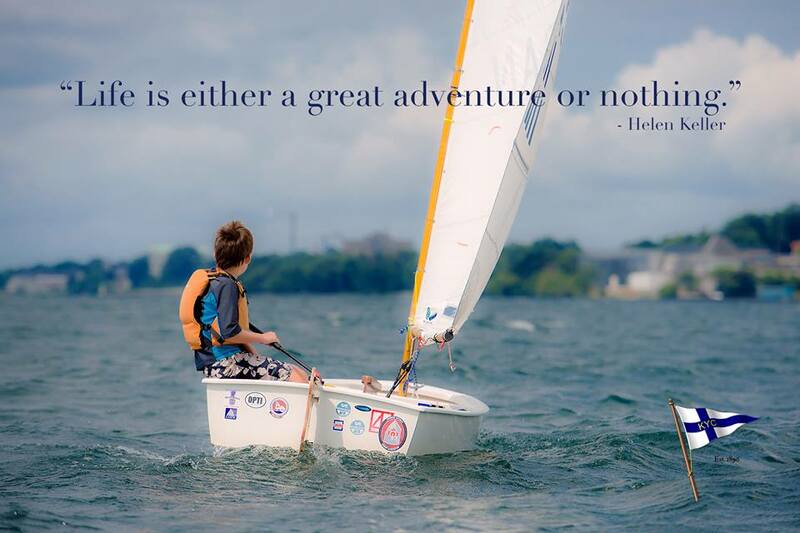 There is no doubt that 2015 will provide excellent on water and on shore volunteer opportunities for you, as a sailing enthusiast, to get involved with world class sailing competition! Come join in the fun by registering onlinewww.cork.org or by contacting sail@cork.org. The full CORK Regatta schedule is at http://www.cork.org/schedule/. In preparation for the summer, several training sessions are being offered including a Level 1-2 Race Officer Course at Nepean Sailing Club March 28-29, an Emergency First Aid Course at KYC on April 11th, a VHF Course at KYC on April 12th and a Safety Course in Kingston June 6-7. Marine Cuisine - Saturday, April 11th, 1pm-3pm.